Lochnagar has been playing together for over a decade, and we're accustomed to playing for all sizes and types of venues, from large halls packed with hundreds of excitable students, to the most elegant of weddings at the grandest of estates. Don’t know the dances? Don’t worry! 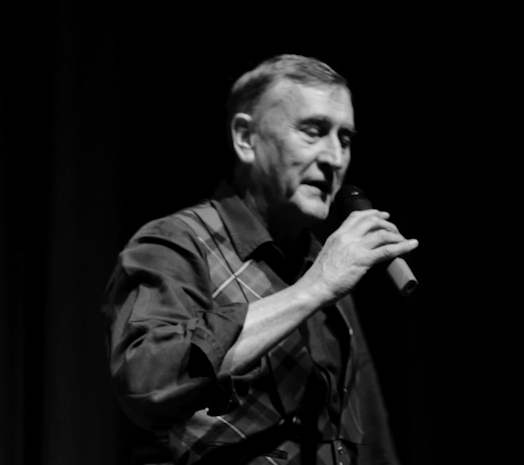 We have an experienced caller to guide you through all the dances with infectious enthusiasm. We usually play as a three-piece band plus caller. However, we can adapt depending on the size of your event and your budget. You can book Lochnagar as a two-piece band for smaller events and occasionally we play as a five-piece. The band has full PA amplification equipment that is suitable for most halls. A Ceilidh is the ideal way to celebrate your wedding or civil partnership. From the very start, guests of all abilities and ages can enjoy the dancing. As it mixes everybody up it’s the ideal ways to get to know your new extended family and friends! The Lochnagar band includes an experienced caller, whose warmth and enthusiasm will get everybody on their feet. The caller will guide you through the steps for all the dances, so there’s no excuse – everybody can join the fun! You may want to include special requests, perhaps for the first dance or the last waltz. It’s not uncommon for the bride and groom to begin the evening by leading the dancing with a Gay Gordons or Scottish Waltz before the rest of the guests join them on the floor. Just ask us. We understand how important it is to get your wedding reception just right. The Lochnagar ceilidh band has played for countless weddings, and knows how to give you a fun-filled evening that your guests will remember for years to come. A Ceilidh is a traditional social event, consisting of dancing to live Scottish music. A ceilidh band can have a varied lineup of musicians, and common instruments include the accordion, fiddle, drums and piano. Ceilidhs are popular for weddings, birthdays, anniversaries, corporate events, fundraisers, reels and balls. Everybody can take part from the youngest to the ‘less young’, and dances vary in complexity and pace to suit all ages and abilities. The music is upbeat and lively, and the most popular ceilidh dances have simple steps that are easy to learn. Our experienced caller will show you how! 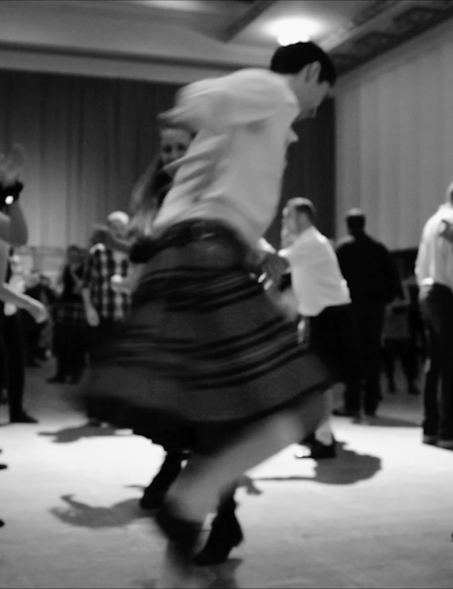 There are hundreds of Scottish ceilidh dances and the Lochnagar band can play an extensive range of Scottish Country Dances and Reels to suit more accomplished dancers as required. Come and experience Lochnagar at Ceilidh Club at Cecil Sharpe House in Camden and Baden Powell House in Kensington. This lively event sells out regularly and you’ll get to experience the ceilidh atmosphere first hand alongside 300 other participants. The event runs from 8pm - 11pm, with doors open from 7, and is open to all levels of experience.